A foreign student fell 200ft to her death after jumping in the air for a cliff-top photo, an inquest heard. 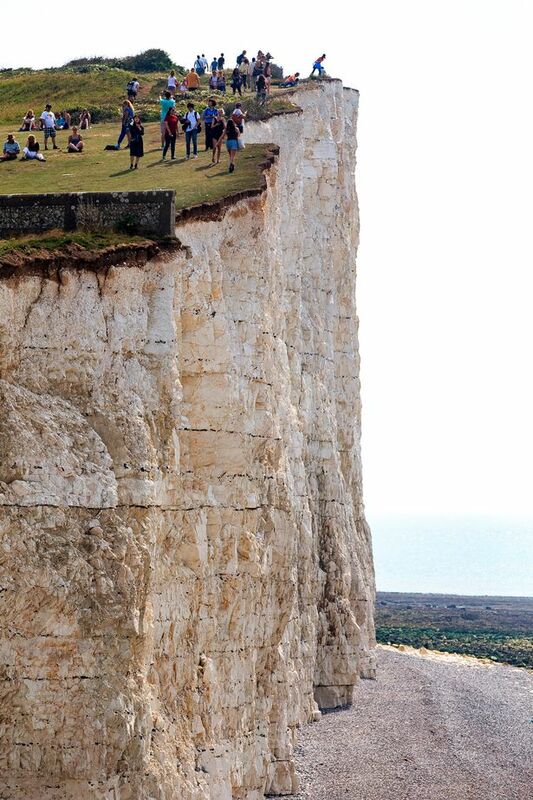 Hyewon Kim, 23, travelled to the Seven Sisters cliffs in East Sussex and asked a stranger to take her picture. But as she jumped in the air for the shot she lost her footing and fell 200ft (60m). 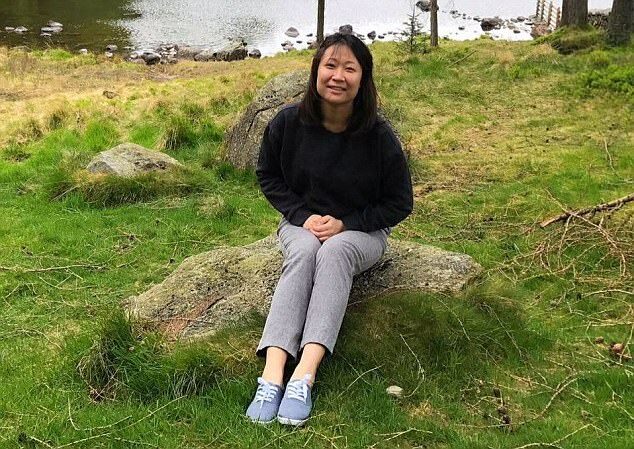 The hearing was told Ms Kim, from South Korea, had been in the UK studying English at the time of her death. Eastbourne senior coroner Alan Craze recorded a conclusion of misadventure. Speaking after the inquest, Mark Webb, of East Sussex Fire and Rescue Service, said: "This was an incredibly sad incident leading to the unnecessary loss of a very young life. "What we would say is to urge people to stay well away from cliff edges. "The day before this incident we had a very severe rock fall in the same sort of area, so it's clear some of these cliff edges can be very unstable." 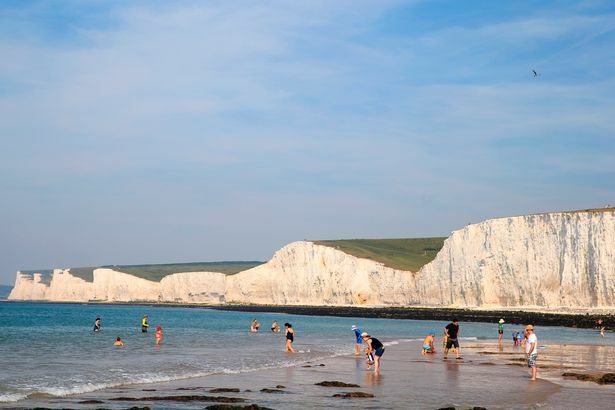 Ms Kim took a trip to Cuckmere Haven, East Sussex, alone on June 22 this year. The inquest was told she suffered catastrophic injuries when she fell from the chalk cliffs. Several large sections of the Seven Sisters have collapsed into the sea over recent months. Signs warning about the instability of the cliffs are already in place nearby on nearby footpaths. 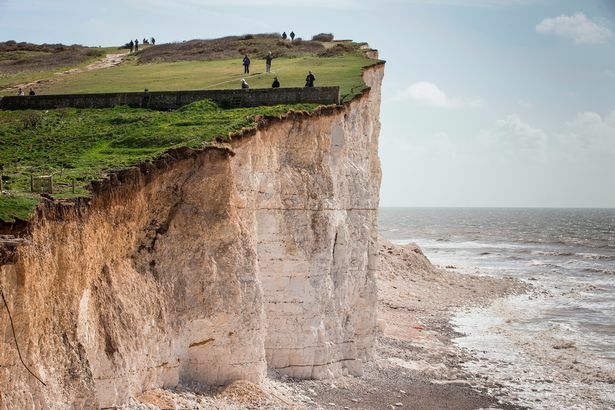 Craig Williams, from the town council, said the decision was made by several councils, the coastguard and the South Downs National Park Authority. He added: "We've decided to keep the signs as they are; we felt more would just confuse matters. Instead we've tackled this at source. "We've been approaching coach companies and tour operators who run trips to the area and take people up on the cliffs to discuss having plans in place to warn people."